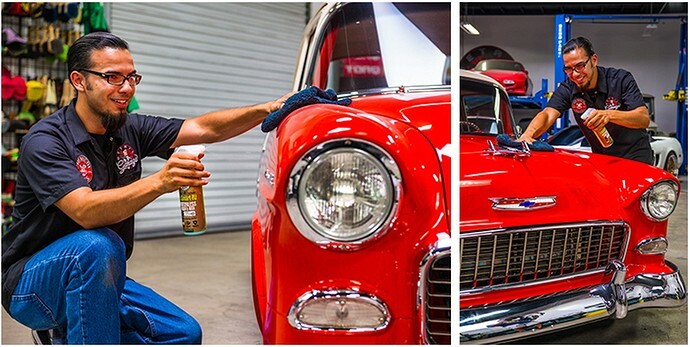 Buffing towel removes cured wax, glaze, and sealant coats. 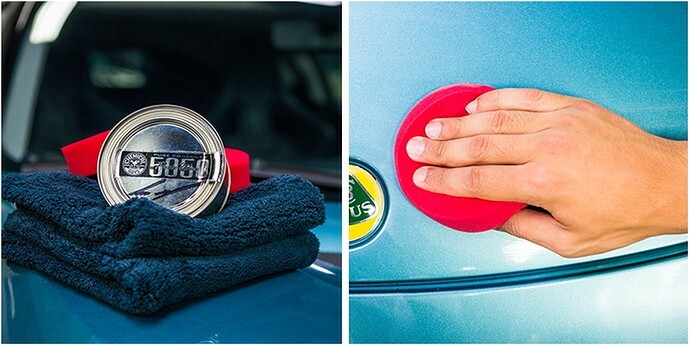 Softest touch microfiber towel for the most sensitive automotive surfaces. 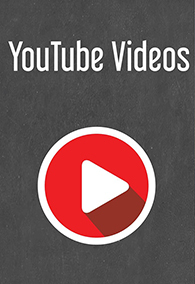 Edgeless design eliminates surface scratches caused by hard edges. Seamless construction for seamless perfection. Ultra-delicate towel for ultra-delicate finishes. 40 x 40cm for ideal handling and control while detailing. 100% machine washable.Color coded to eliminate cross-contamination and damage caused by improper detailing. Also available in Blue, Red, Green, and Purple. 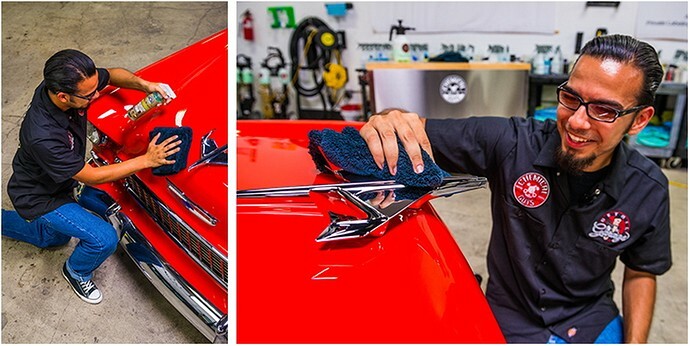 The Chemical Guys Extra Thick Happy Ending Towel is a fine buffing towel for removing cured waxes, glazes, and sealants during a full detail. Happy Ending Microfiber Towels are made with premium 70/30 blended microfiber for ultra-soft scratch-free cleaning and wiping. Fluffy piles of soft microfiber trap harmful dust and dirt particles to protect paintwork from swirls and scratches with every wipe. Use the Happy Ending Microfiber Drying Towel to buff off excess paste wax, sealant, or glaze to reveal the beautiful lustrous shine underneath. The immense surface area of each microfiber strand captures any missed bits of dirt and grime, and insulates them to prevent paint swirls and scratches. The unique laser-cut edgeless design removes any hard surface from the towel, and guarantees the gentlest touch from every square inch of the fabric. To combat cross-contamination between sensitive surfaces, Chemical Guys manufactured Happy Ending Towels in multiple colors to easily distinguish between interior and exterior towels, and between towels suited for specific jobs. Separate wheel and engine towels from paint and leather towels to avoid spreading grease on seats, or swirls and scratches on paintwork. The most sensitive areas require the softest touch; finish them off with the Extra Thick Happy Ending Towel. Happy Ending Towels are perfect for buffing and rubbing with a soft touch. The soft and fluffy microfiber picks up cured carnauba wax, gloss-enhancing glaze, and durable protection sealant coatings from paintwork, polished metals, and even glass. Less friction means fewer chances for installing swirls and scratches caused by improper rubbing and buffing. The luxurious plush microfiber pile traps and insulates any missed dirt, dust, and debris away from the painted surface. Microfiber’s insulating properties are unique amongst all fabrics, and drastically reduce the chances of scratching and damaging paintwork with particulate contamination. 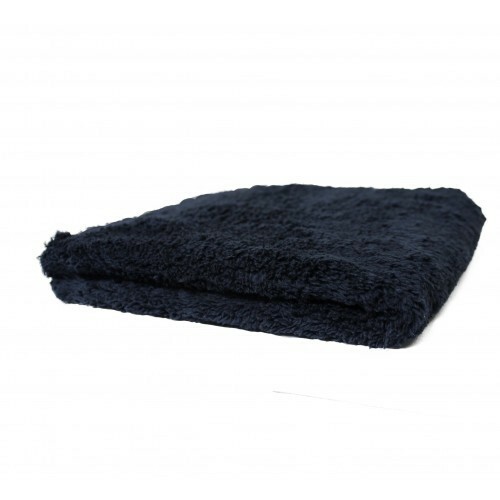 The fluffy Happy Ending Towel absorbs cured wax coatings for a streak-free lustrous wet shine. Choose the Extra Thick Happy Ending Microfiber Towel for exquisite buffing and wax removal. 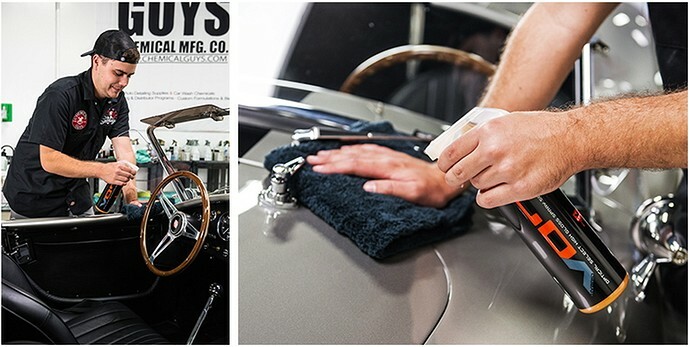 Chemical Guys Happy Ending Microfiber Towels are color coded to eliminate cross-contamination between different areas around the car. Cleaning paintwork with a wheel towel can spread brake dust and cause swirls and scratches on the glossy finish. Wiping leather seats with an engine bay towel can smear grease and oil into the upholstery and cause permanent stains. Designating specific towels for certain jobs keeps undesirable contaminants from places where they don’t belong for superior detailing results. 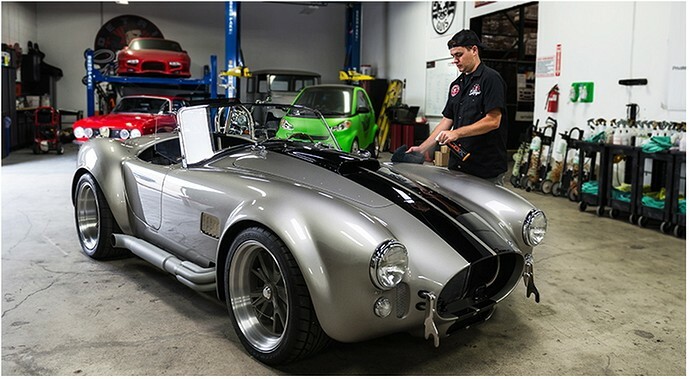 Follow the Chemical Guys Smart detailing University color scheme or make up your own and stick to it to guarantee a happy ending with every detail.